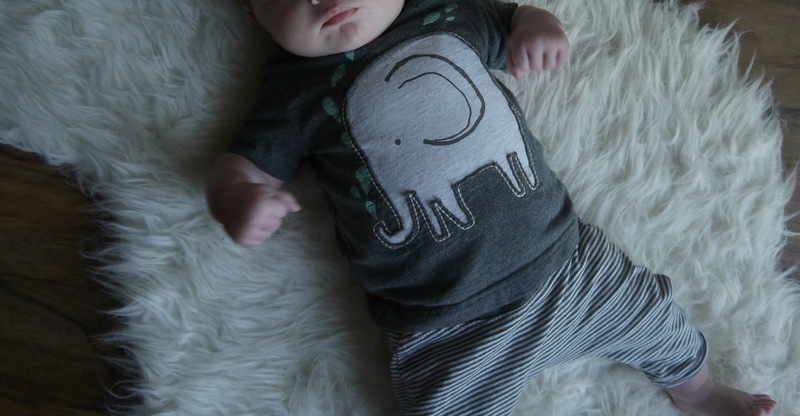 Hello lovelies, I wanted to do a baby outfit of the day for a while but wriggly babies are quite hard to photograph unless they are sleeping aha. 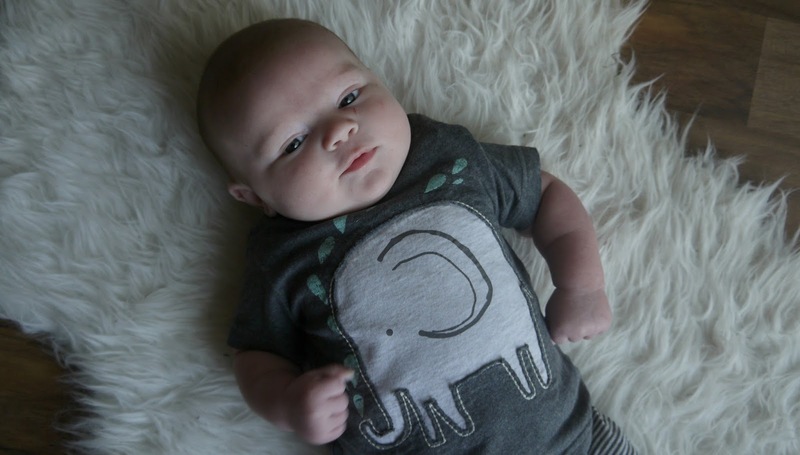 I got given this outfit as a gift from my mothers friend and I absolutely adore it, Lawson looks so cute in it too, it looks so comfy, stretchy pants that he can wriggle in to his hearts content and a super cute elephant on the top. I'm obviously biased but I don't know how I made two beautiful boys, I have to pinch myself every day they are mine and so handsome, they could hands down be models. I guess Dan will have to take the credit for that one, he's like a fine wine that gets better with age. 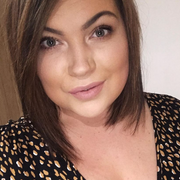 I am on the search for more baby branded clothes so if you know any please leave them in my comments, I love Next, Zara, M&S and Asda (George) clothing at the minute. Anything with stretchy pants with patterns on is a must in my house, comfort and trendy always.